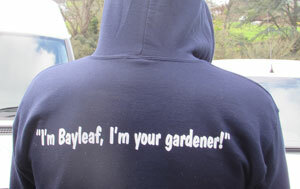 Bayleaf was the innovation of Judith Newman who discovered there was a gap in the market for professional gardeners in the Salcombe area. 13 years on and Bayleaf has grown through recommendation and reputation into a well respected local company. We celebrated our 10th anniversary in 2014. Bayleaf now cares for most of the large gardens locally – both holiday and permanent resident alike. We run 4 teams of gardeners, each with a fully equipped van capable of tackling most gardening situations and a full-time van dedicated to the maintenance of lawns. 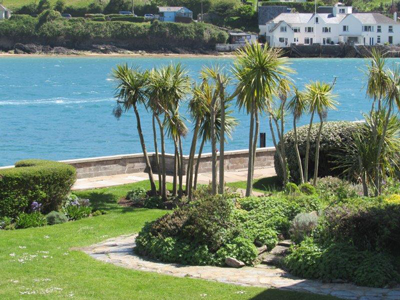 Bayleaf has contracts for multi occupancy premises such as Thurlestone Beach Apartments, the Salcombe apartments, Whitehall Manor, and other prestigious gardens. 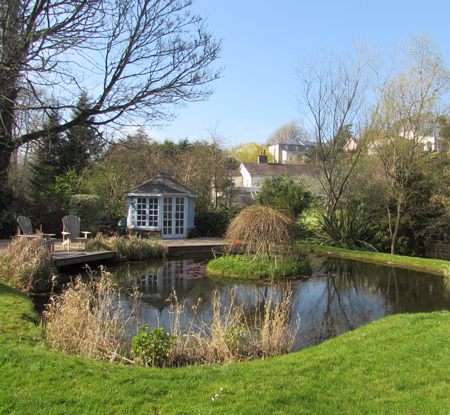 However even if your garden is on a smaller scale you will receive the same care and attention from the Bayleaf team. Whether you need 1 hour a week or 20 hours a week you are just as important to us. 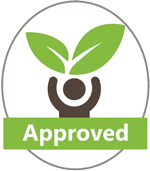 We are always available to visit your garden and happy to quote to suit your needs. Our strength is in our flexibility. Whatever your needs we aim to fulfil them. 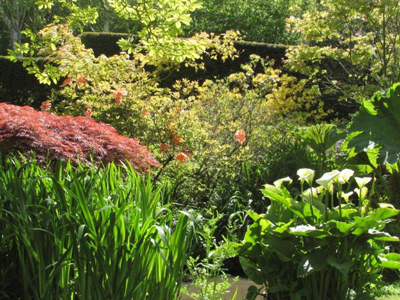 We are strong believers in the personal touch and in the past 13 years our staff have developed into caring experienced gardeners with a great eye for detail. We are proud to be the designers, creators and maintainers of the new council beds at the crossroads into Salcombe and to be maintaining the gardens opposite the garage for Salcombe Town Council. Look out for this summers wild flower beds.